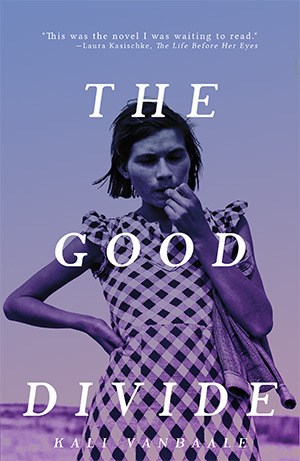 Kali VanBaale’s beautiful second novel The Good Divide is here just in time for summer reading! With glowing reviews from Publishers Weekly, BookRiot, and Punchnel’s, plus from acclaimed authors like Laura Kasischke, Caitlin Horrocks, and Matheiu Callier, we couldn’t be more excited to publish this novel. You can buy the book as a paperback or eBook from major online booksellers. Shop for The Good Divide Now.